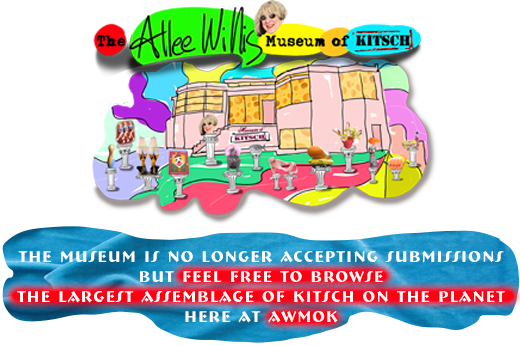 The Allee Willis Museum of Kitsch » Wild Alley Find! Whoaaaaaaa, Tarzan! 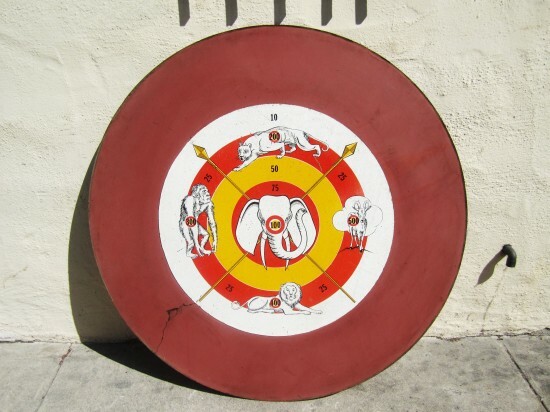 Speaking of jungle animals, how about this giant, four-feet-diameter, animal-bonanza, 45-rpm-looking, dartboard-esque, wooden thing I just found leaning against a dumpster in the alley down the street!? You can bet I rolled this baby straight back to my place. 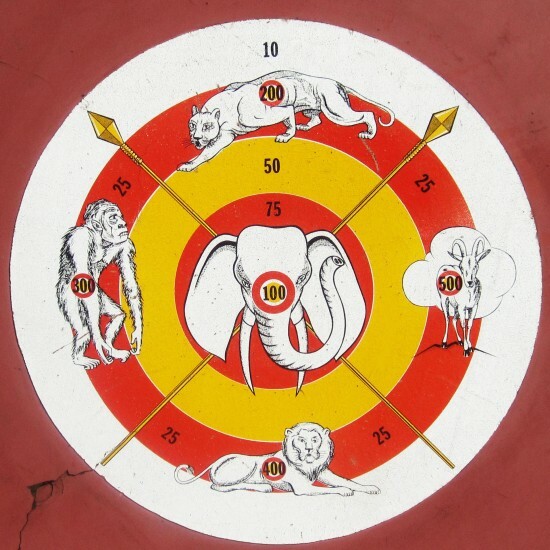 Looks like a dart board of some sort though I hate the idea of throwing darts at the great jungle animals. I would’ve rolled this puppy right home too. Though alley finds are nowhere near as great or plentiful as they used to be it’s still always so thrilling to find something outstanding like this and know that the only price you paid is a few blisters rolling it home. I love it, and would’ve rolled it home and put it on the wall of my man cave asap. Score! I love finding things in alley ways.